The property was a good size and clean, the position is close to the train station. Posizione dell'appartamento, il comfort, la pulizia di tutte le stanze e l'arredamento. La ubicación. La atención de la persona que nos entregó las llaves. 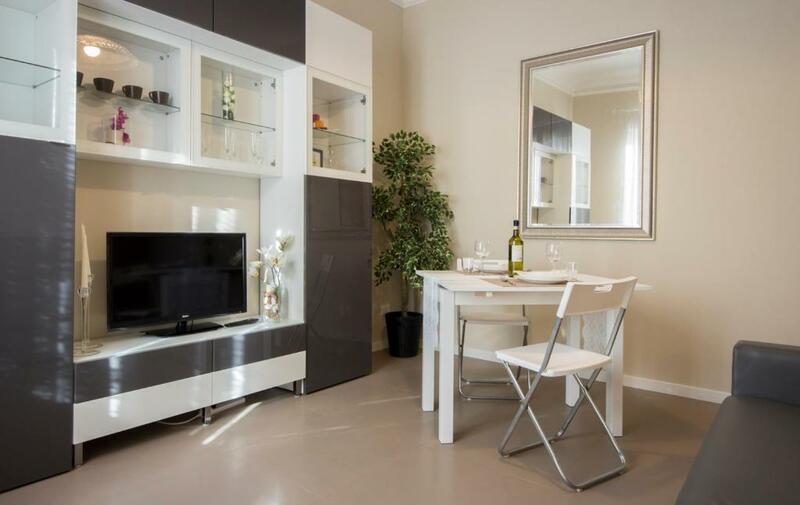 Lock in a great price for Santa Maria Novella modern apartment – rated 8.3 by recent guests! Located in Florence, a 6-minute walk from Santa Maria Novella, Santa Maria Novella modern apartment provides a living room with a TV. The property is 1,800 feet from Strozzi Palace and a 12-minute walk from Cathedral of Santa Maria del Fiore. 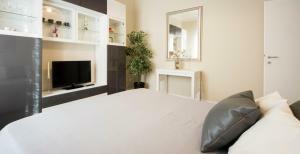 The apartment is composed of 1 bedroom, a living room with dining area, a fully equipped kitchen and 1 bathroom. Popular points of interest near the apartment include Piazza del Duomo, Florence, Palazzo Vecchio and Piazza della Signoria. Peretola Airport is 5 miles from the property. Santa Maria Novella is a great choice for travelers interested in food, culture and art. 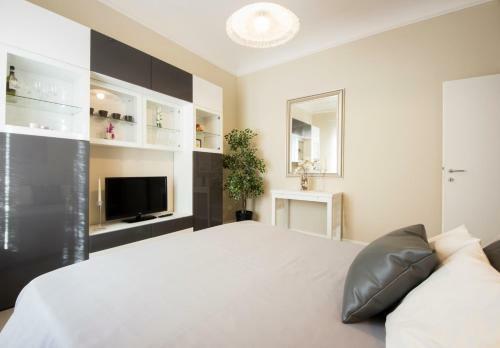 뀐 Located in the real heart of Florence, this property has an excellent location score of 8.8! When would you like to stay at Santa Maria Novella modern apartment? This apartment has a electric kettle, washing machine and oven. House Rules Santa Maria Novella modern apartment takes special requests – add in the next step! A EUR100 damage deposit is required 0 days before arrival (about USD113.02). This deposit will be fully refunded 0 days after check-out, as long as there isn't any damage to the property. Santa Maria Novella modern apartment accepts these cards and reserves the right to temporarily hold an amount prior to arrival. Check-in from 19:00 until 21:00 costs EUR 10. Check-in from 21:00 until 23:00 costs EUR 20. Check-in from 23:00 costs EUR 40. Please contact the property in advance in order to arrange the check-in. 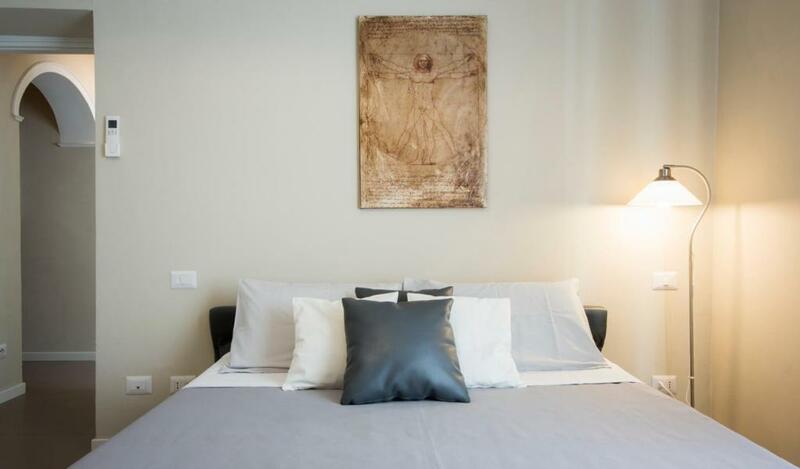 Please inform Santa Maria Novella modern apartment of your expected arrival time in advance. You can use the Special Requests box when booking, or contact the property directly using the contact details in your confirmation. A damage deposit of EUR 100 is required. That's about 113.02USD. You should be reimbursed on check-out. The position of the property that was given on the web page is incorrect, and there was some confusion in meeting the host. The property is expensive for the area in Florence. kitchen equipments is not enough if you want to cook. The room is big and comfortable. Front room noisy due to traffic. Kitchen utensils very basic. Very Spacious and clean. 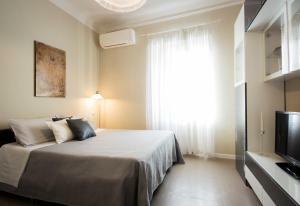 Great location so close to the train station for day trips to Pisa, Lucca and Cinque Terre.